Having an effective data backup system in place is your first line of defense and is good business practice. Losing pertinent business information can be devastating to your company if lost or stolen without any backup methods in place, costing time and money. Leaving your company in this type of situation is not an option. The cloud is modern technology at its finest, incorporating an online data backup system that can be retrieved from anywhere in the world, as long as you have access and a method for retrieving the information. Utilizing a cloud-based backup system adds an additional layer of protection to your internal processes, as the information will not be affected by any of the circumstances normally present with a local backup. You can reap the benefits of worry-free cloud protection knowing your data is protected wherever you go. A local backup provides businesses safety and security on the premises. Although local servers and backup systems are very popular in most businesses, local backups can be quickly compromised and information can be lost if the primary backup is in the location without any additional copies available off-site. The ramifications of losing all your valuable business data can be huge. 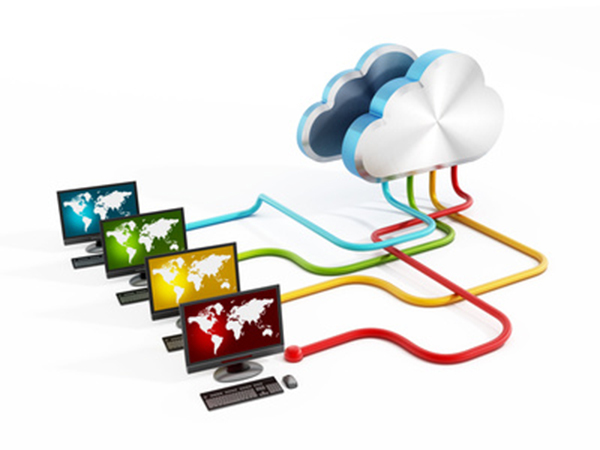 A hybrid backup system is comprised of both the cloud and local backup devices, which enables data to be stored within the office environment on local servers and automatically updated to the cloud as any changes are made. To secure important business data, using a data backup and retrieval tool is necessary to enhance growth and longevity. Sensitive documents, records and other information should all be a part of the company’s disaster management plan. Knowing what to back up and how often is key in helping to alleviate data vulnerabilities. That’s where we come in! The Technology Experts, LLC will assess your infrastructure to help you decide which option would work best for your operations to ensure business continuity. We can design, implement, enhance or upgrade your current system to make sure your business operations continue under every circumstance. 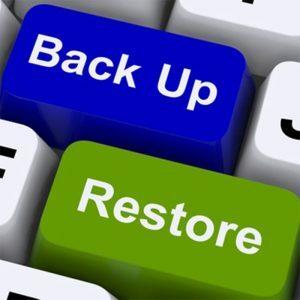 For the best advice and guidance on implementing a backup system that will meet your needs, contact us, we are premier providers for keeping your data safe and your business running.